Supporting the proud heritage of GPT – consistently rated the world’s most responsible real estate investment trusts. Our software system, guidance and support has delivered a 30% reduction in the whole of life footprint of assets and operations. The ripple effect of small ideas can have dramatic and lasting effects. A water auditing project highlighted excessive water use in a single Asian tenancy. 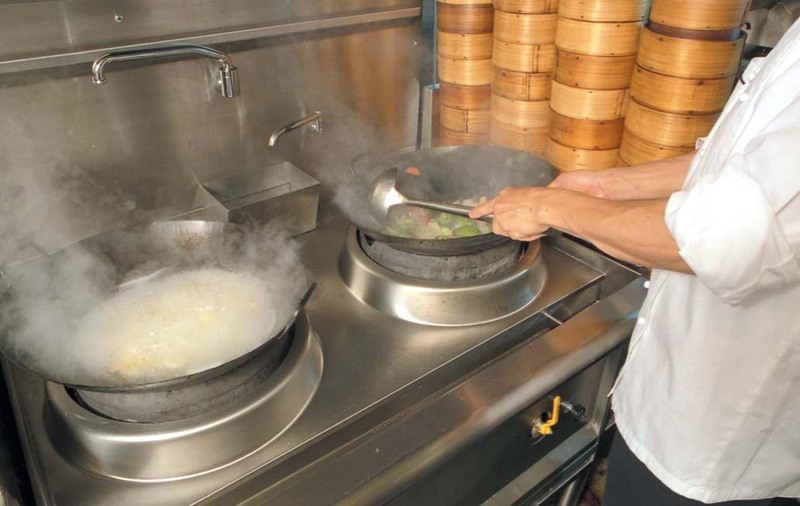 The solution to the issue, a waterless wok retro-fit and trial. 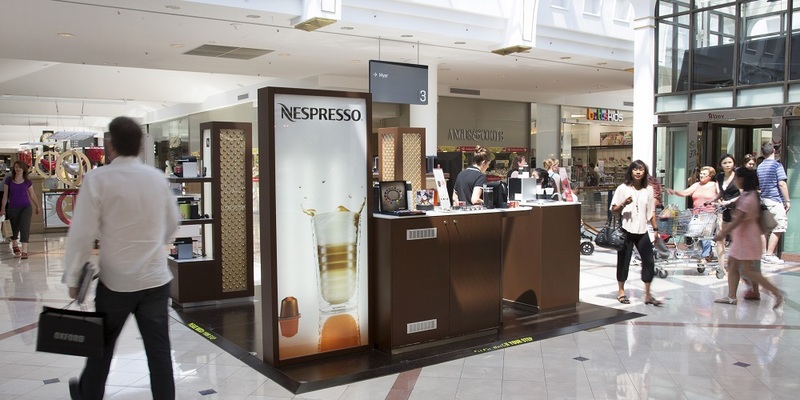 The project involved every type of stakeholder in a retail trust (asset managers, leasing, centre operations, sustainability, tenants, authorities). The outcome – the appreciation that economic and ecological efficiency are interconnected. A catalyst project which led to the first “green-lease” requirements of their kind. The validation of metering, monitoring and sustainability targets as part of an assets core measures. The importance of tenant sustainability to an asset sustainability success. The use of the ecological footprint concept as a central tenant to the sustainability commitment for the project supported the first whole of project deployment of the footprint calculators for design, evaluation and validation. A 19% footprint reduction target (as compared to a conventional centre) was set and was ultimately exceeded (32% finally achieved). A comprehensive approach to passive design, energy efficiency, recycled materials procurement, supply chain and tenant sustainability targets and engagement. 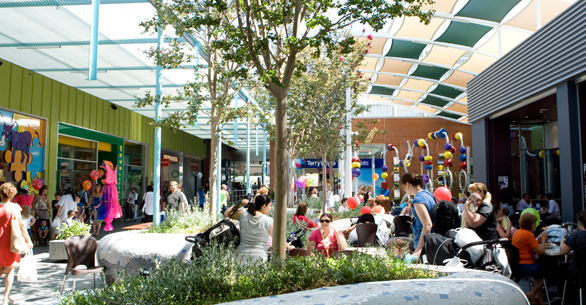 The centre is the recipient of some of the most prestigious sustainability awards including the Banksia Environmental, Business and People’s Choice Awards (amongst many other urban design and architecture awards). 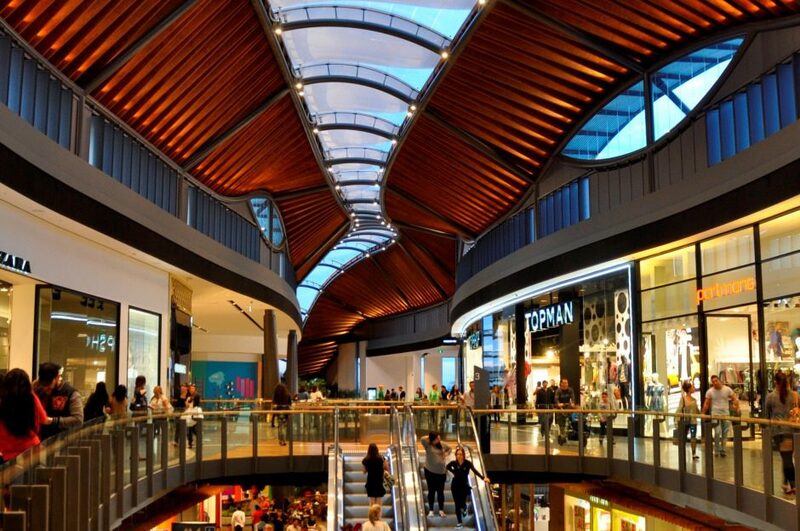 The success of Rouse Hill gave GPT the confidence to expand this approach across all operational and new developments. 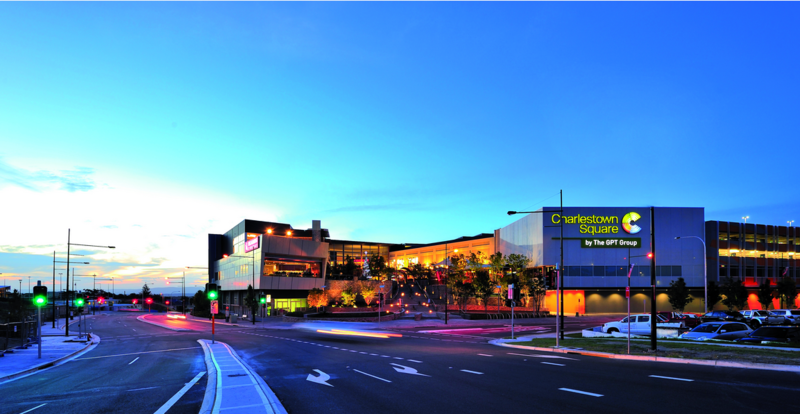 Building on the Rouse Hill success, Charlestown Square sought to achieve where Rouse Hill left off. The ecological footprint framework led to the design and installation of the largest solar cooling system and tri-generation installation – with the goal of delivering low carbon energy to the base building and tenants. A comprehensive approach of energy efficiency linked to the 3 MW tri-generation scheme delivered a significant improvement to the total ecological and economic efficiency of the base building and tenancies. GPT set a whole of building ecological footprint improvement target of 30% as compared Charlestown and achieved this, demonstrating that a focus on ecological efficiency also delivers economic productivity. Highpoint continues to be the lowest occupancy cost centre in the GPT portfolio. Our multi-use and tenancy software was used to quantify the projects ecological and carbon footprint and drive initiatives through the project and all its tenants. The final “as-built” assessment result confirmed that this integrated approach supported achieving the project sustainability targets. The final result, 2.1 planets, 26% better than Charlestown. Tenants began using software to measure impact and calculate heat and power loads. But how could we start influencing rapid change? We partnered with GPT to provide direct feedback to the designer on simple, cost effective ways to reduce the ecological intensity of their design. We identified 20% footprint savings for each tenant on average, reducing capital carbon emissions by ~360 TCO2 and saving tenants ~$53 /m2 GLA in energy costs over the life of their tenancy. This program has been able to increased awareness of ecological efficient designs for both the designers and tenants, spurring on efficient designs in the future.